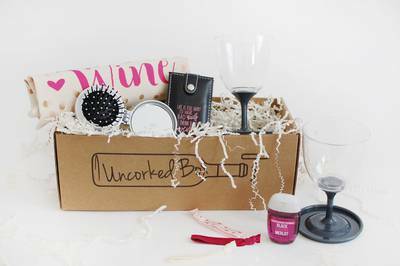 Enter your email address below to receive a notification when Uncorked Box starts accepting new sign-ups! 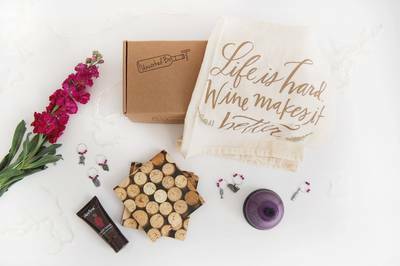 Enter your email address below to receive a notification when Uncorked Box is accepting new sign-ups again. 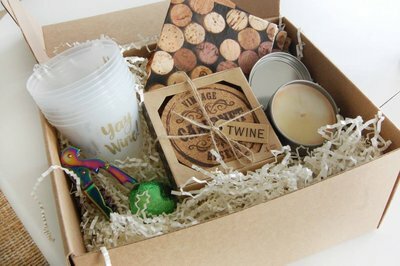 Boxes are shipping now! 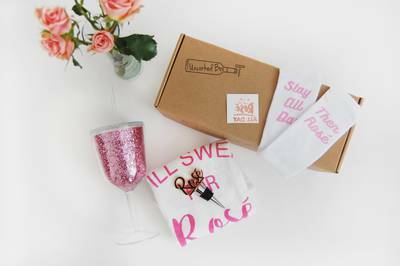 Champagne showers bring Rosé flowers! Giving wine is too easy... Give presents! 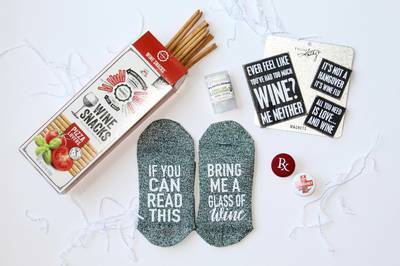 Makes a great gift for wine lovers, champagne lovers, or anyone else who loves to get presents every month! 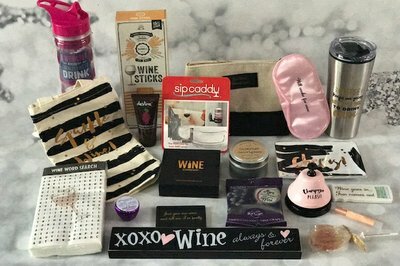 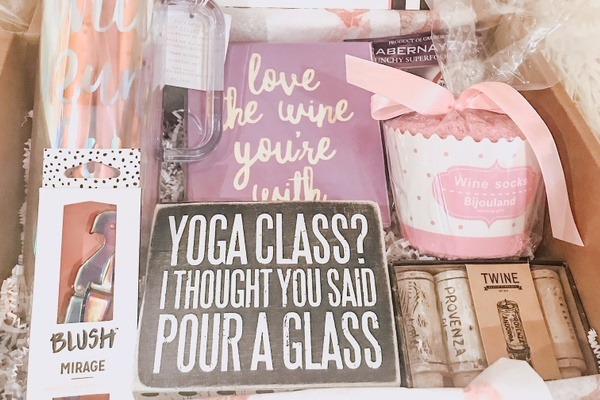 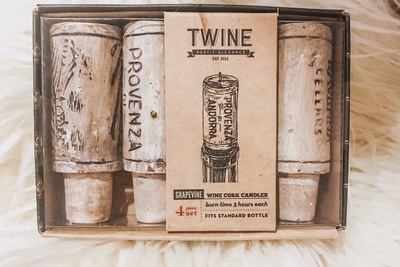 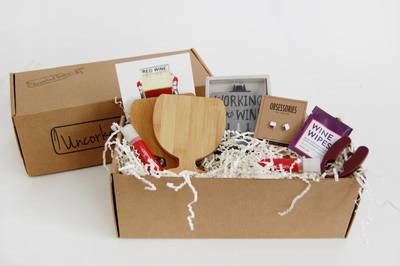 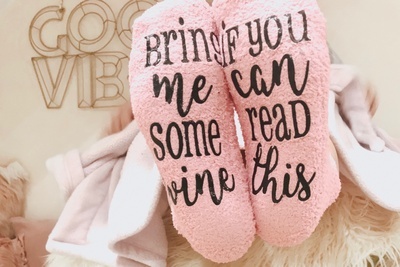 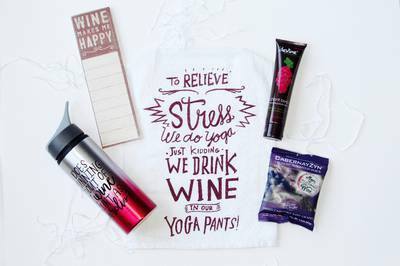 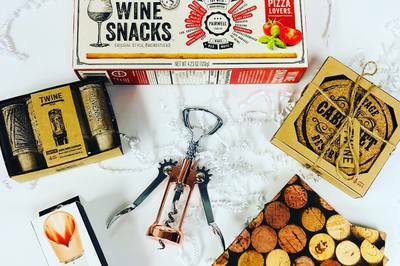 7-10 gifts for the wine lover in each box!